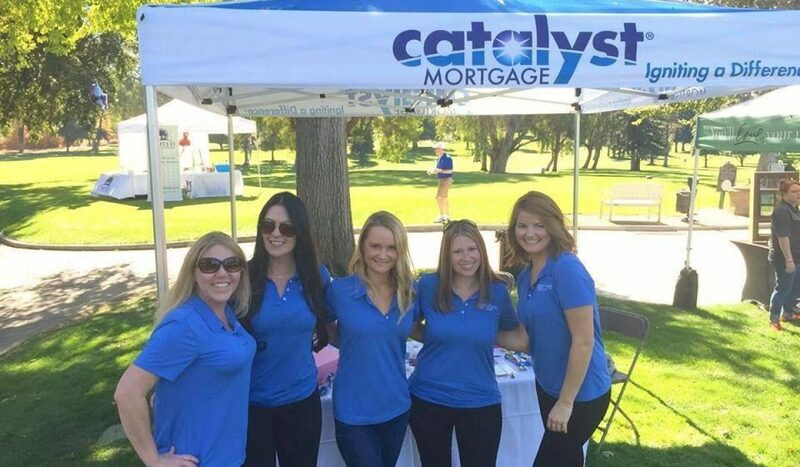 The upcoming 37th Annual Masters Club Golf Tournament on October 10th is an event where Real Estate professionals gather for an exciting day of networking fun and business development, all the while benefiting local Sacramento Charities at North Ridge Country Club. 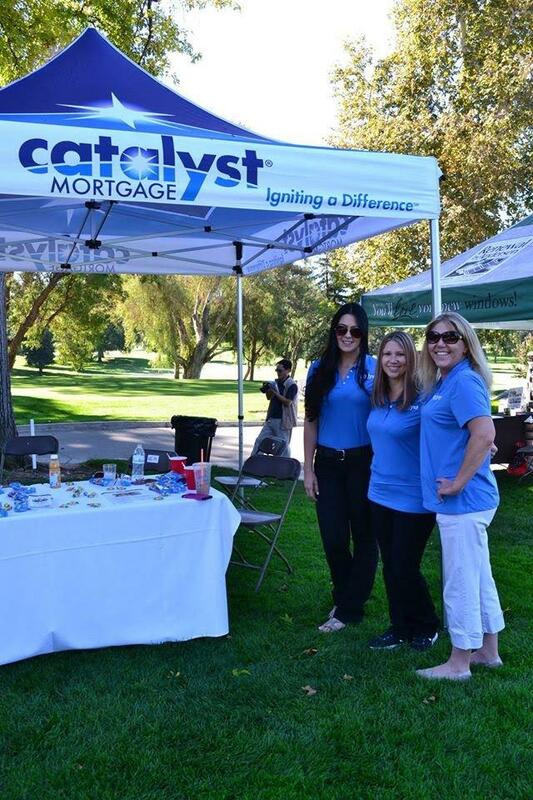 Catalyst Mortgage has taken part in this event as Platinum Title Sponsors with funds raised in the past for charities, including River Oaks Center for Children, Sacramento Self-Help Housing, Women’s Empowerment, Quinn Cottages, CAR Housing Affordability Fund, and Habitat for Humanity. 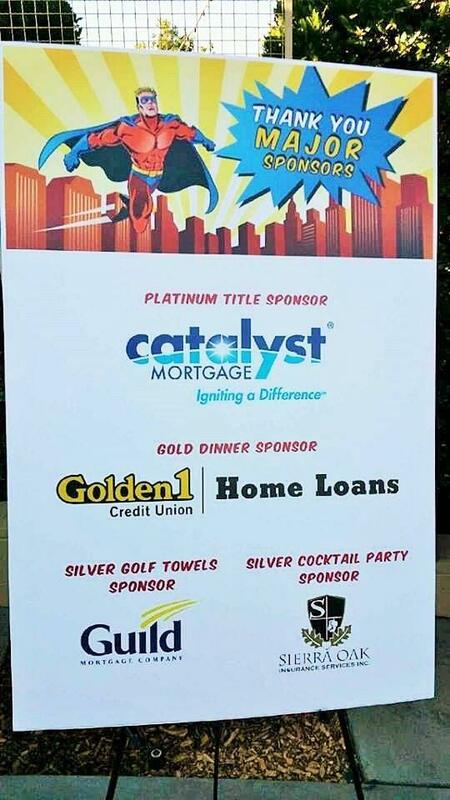 Catalyst Mortgage is proud be the Platinum Title Sponsor for this event with funds raised in the past for charities, including River Oaks Center for Children, Sacramento Self-Help Housing, Women’s Empowerment, Quinn Cottages, CAR Housing Affordability Fund, and Habitat for Humanity. 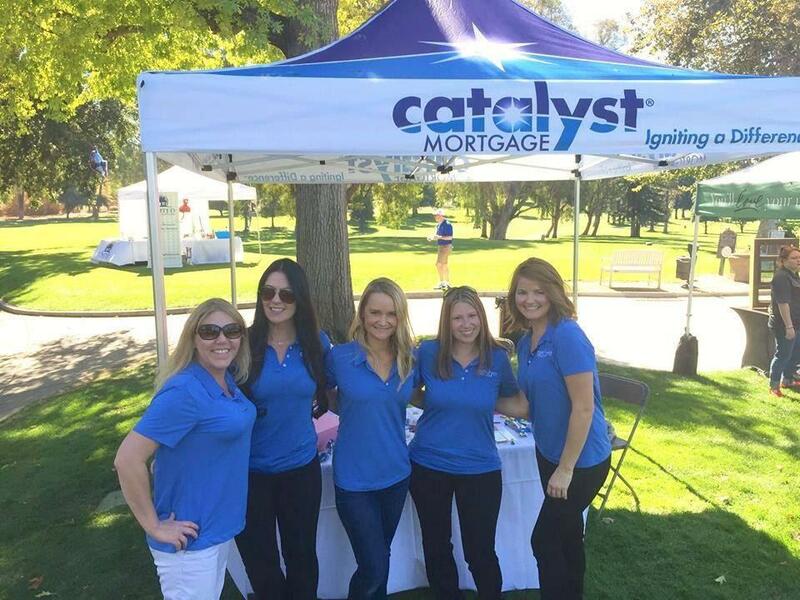 The Masters Club Golf Tournament takes place every October where real estate professionals gather for an exciting day of networking fun and business development, all the while benefiting local Sacramento charities at North Ridge Country Club.